Monday- Wednesday: 8 a.m. – 5 p.m.
Friday & Saturday: 8 a.m. – 5 p.m. Call to set an appointment, or simply walk in! Finding an experienced barber you feel comfortable with is like finding a hidden gem in your town or city. They’re hard to come by, but when you find the right one, you’re likely to keep going back for years to come. Whatever your style, let the crew at Classic Barber of Greenwich leave you feeling well-groomed, pampered, and relaxed. Whether you need a haircut, shave or just a “clean-up,” come in and enjoy the many amenities we have to offer. Our commitment to quality and services ensure our clients happy. With years of experiences and continuing education, our dedicated staff is ready to serve your beauty needs. We’re happy to help you decide the best look. We offer a long list of barber shop and men’s spa services that will make you feel refreshed, relaxed and well-groomed. 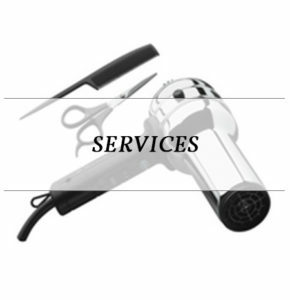 We use Jack Black and Redken products to ensure you get every penny’s worth of service you pay for. We use products we know and can trust for optimal results. Our family-owned, second generation barber shop treats each and every customer who walks through our door as a member of our own family. 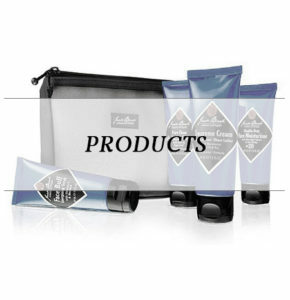 Sit back and relax as you are pampered with a hot towel and warm shaving cream. Watch your favorite sports channel on one of our flat-screen televisions or just read the paper to catch up on current events as you sip an espresso. 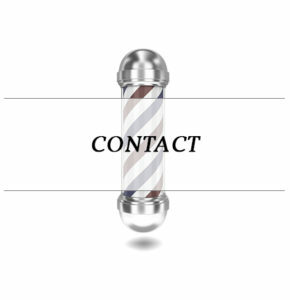 Make our barber shop your premier one-stop shop for all your grooming needs. Our shop is kid-friendly, so feel free to bring your son next time he needs a trim. 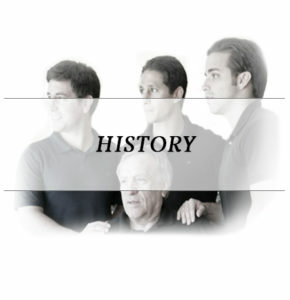 Learn how our family-owned business got its start and how we continue to be the leading barber shop for all of Greenwich, CT and Stamford, CT.